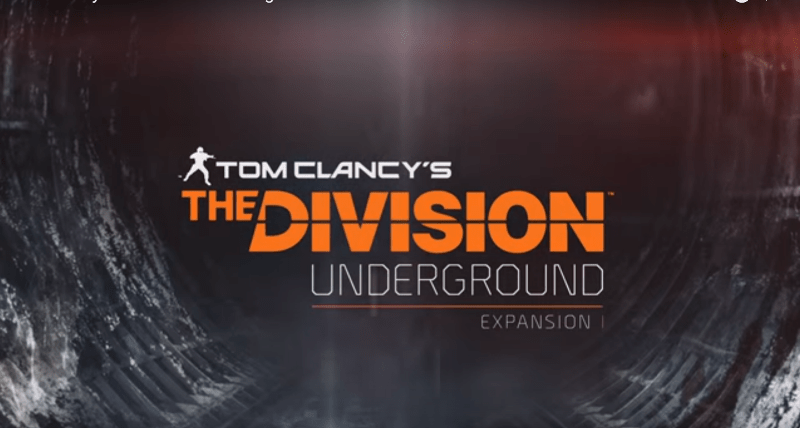 Ubisoft has been upping their game for their game Tom Clancy’s The Division and for E3, they bring more action with the trailer for the game’s first expansion, The Division Underground. So for the game’s first expansion, we go deep, as in deeper into the underground levels of New York City. The trailer is pretty exciting for both new gamers and old alike. Watch it below and see for yourself. So new missions, new weapons and a new place to explore thats subterranean in nature. It’s definitely got our attention. We’re really hopeful that they made the necessary tweaks not just in expanding the game but also improving the Dark Zone bits for the game. A rebalancing wouldn’t kill the game as well. But so far as fans of the series, we are totally waiting for this to come out. Let’s just hope the price isn’t such a killer. Will Rockstar Games Announce Red Dead Redemption 2 Already? The Concierge App Honestbee for Groceries Now in the Philippines!